How to Request Your Dream Cake from CakeAlicious! No doubt, you wish to celebrate with your family and friends a milestone of life, and you want personal attention to details for your exciting event! CakeAlicious is a small family business...Alice Cooke and her daughter bake and decorate each and every cake personally! When you order from us, you join our cake family and we would be truly honored to bring your cake dreams to reality! Send us a contact form and allow us to get to know your cake vision and hopefully bake for you! Step One: Let's Check Our Availability for Your Event! The best way to check availability is to use the contact form on this website. Alice Cooke receives the forms directly and will quickly review the details you submit for your exciting celebration! 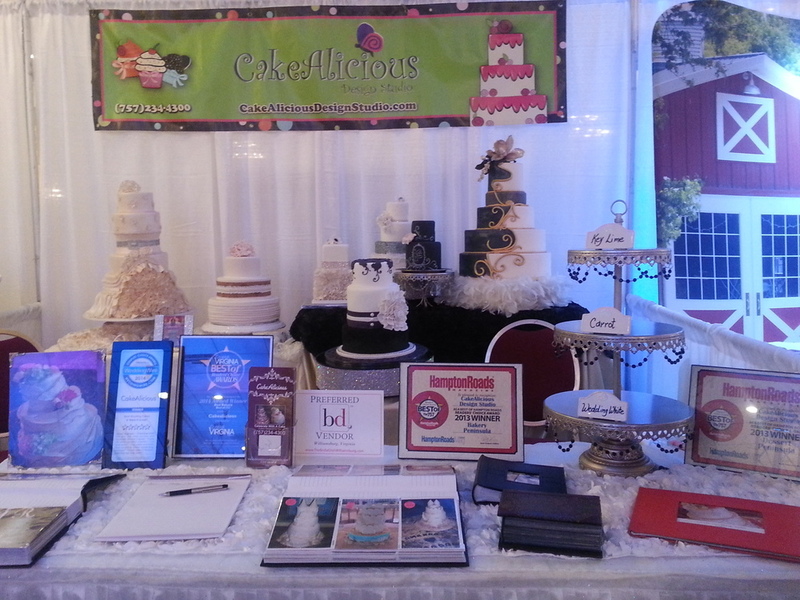 You can access the form by clicking the Contact tab above or this link: http://www.cakealiciousdesignstudio.com/contact/ The form is simple, easy to complete, and provides the most important information to begin the process. PLEASE REMEMBER THAT IT IS NOT AN ORDER FORM. Once we confirm availability for your event, we can set an appointment for your consultation with Alice Cooke to design your cake. Prices are provided during your consultation (there are some exceptions to the process....for example, new designs that require construction or new setups.....which I love to do!!!) In that case, I will email you the estimate within a few days of our consultation. If you make the choice to honor CakeAlicious with your order, the details are written on your order form including a sketch of your cake! 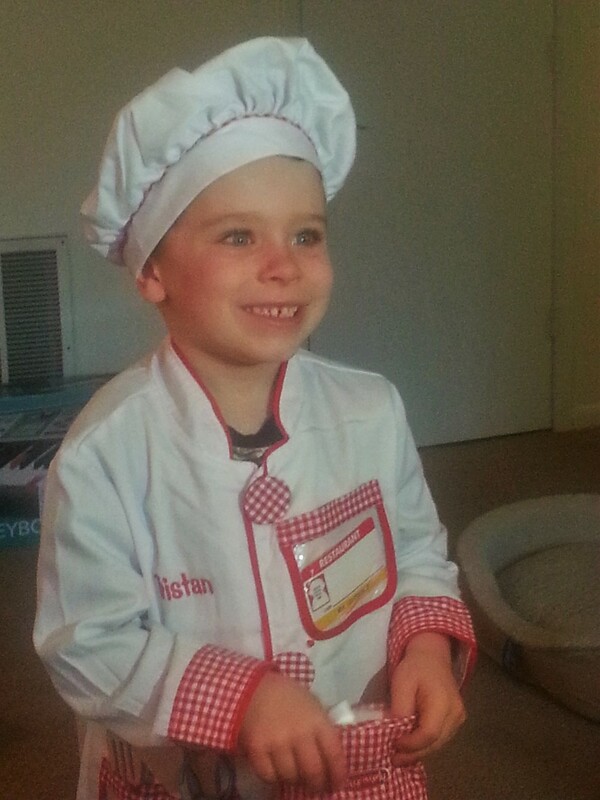 OUR YOUNGEST FAN AND FUTURE BAKER! 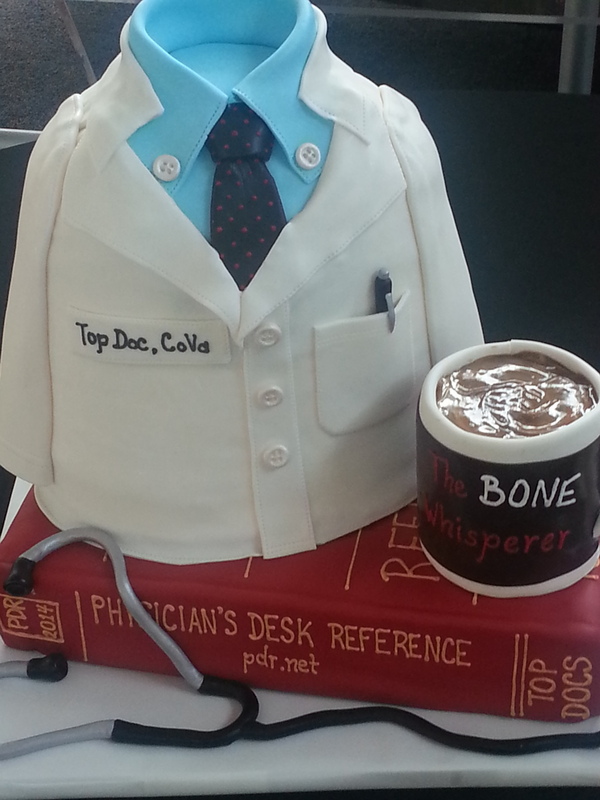 YES, IT IS ALL EDIBLE! Step Three: Make Arrangements for Payment, Delivery or Pick-up. Once we meet or talk on the phone to finalize all the details of your design and you have received your quote, your order is finalized with payment. We accept cash, checks and credit cards (MC, Visa and Discover). Then, all that's left is to wait until the date of your celebration when you pick up or we deliver to you a cake certain to put a big smile on your face. Our most cherished rewards are the smiles when you see your cake and hearing the stories of your weddings, birthdays and other celebrations of life!